Milk : Studies showed that those who drank a glass of fat free milk before lunch experienced decreased appetite and calorie intake compared to those who drank fruit juice. Visit here to learn more. Almonds : One of the healthiest of all the nuts, research has been found that people with a diet rich in almonds lost more pounds than those without. They also helped with blood pressure. Visit WebMD for the entire article. Vinegar : Some studies suggest that vinegar can increase metabolism. This in turn helps the body process food and burn more calories. Jalapenos : Similar to the above, the spice found here can also increase metabolism. In fact, many naturally spicy foods tout similar properties. Evening Primrose Oil : The oil is extracted from a plant of the same name and contains an essential fatty acid that can help with metabolism. Other benefits include combating cholesterol, fatigue, improper hormone levels, and more. Make It Raw : Because cooking food can remove nutrients while leaving fat, some people choose a raw diet. 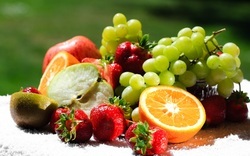 This site is maintained by raw food chef and published author and contains more information. Coconut : The oil found in coconuts is said to have weight losing properties. Try taking a tablespoon or two before meals to see if it works for you. Pine Nuts : Use these nuts as a garnish to many dishes to help naturally decrease your appetite. The pinolenic acid found in them is what makes it work. Flaxseeds : Similar to the above, they also help suppress appetite. The seeds also contain omega-3 fats and fiber as well. Other Herbal Remedies : Thinking about taking an herbal remedy such as Ephedra or St. John’s Wort? Then visit here to get an expert medical opinion on many weight loss herbs. 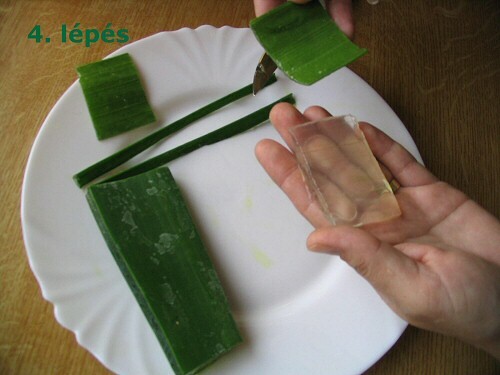 Aloe : Most commonly used for sunburn, it can also be used to treat wounds and other types of skin inflammation. There are even studies suggesting that aloe can help with constipation. Cocoa Butter : Extracted from cocoa beans, the white, waxy material can be applied to dry skin for a natural remedy. It can also be purchased at a store in stick or cream form. 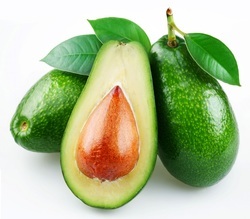 Avocado : Often used as a main ingredient in face masks, the oils in avocados contain high levels of Vitamin E that are essential for healthy skin. Simply grab one, puree it, spread on your face, and leave for 20 to 30 minutes. Eggs : The protein found in eggs can be used to restore the strength of your hair. Simply mix one egg and one or two oils rich in moisturizing fats like coconut or sesame, apply to the hair, and wrap. Ashes : Got a wart? Then grab some cool ashes from the fireplace to treat it naturally. Banana Peel : Wrap one of these around a wart to help dissolve it. However, the time it takes to work – weeks to months – can have even the reasonably patient driving to the pharmacy. Castor Oil : Use this on both your skin and hair for optimal results. The oil can also help with constipation, menstrual disorders, and more. Oatmeal : Not just a healthy breakfast, the beta glucan in real oatmeal can help your skin. Use a washcloth wrapped with oatmeal and rung into a sink to splash on your face for amazing results.